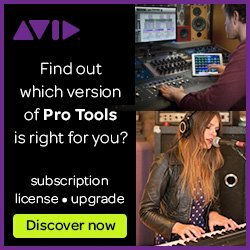 SNL Pro first to procure AVID S6L in Asia. 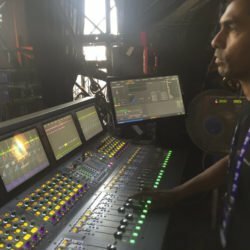 Sound and Light Professionals (SNL Pro) has reportedly become the first rental company in Asia to add Avid’s Venue S6L console to its inventory, investing in two units. 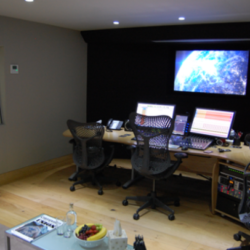 Smoke & Mirrors, a visual effects and post production company with offices in London, Shanghai and New York, has installed Avid Pro Tools S6 control surfaces into its new facility in Chennai.